Did you know that videos are shared 1200 percent more than text and links combined? Or that 84 percent of people expect your brand to create content? If you have done research into internet marketing, then you may know this. However, if you don’t have an internet marketing strategy, or even know where to begin, now is the time to get started. Many people don’t think of their website design as an actual marketing tactic. However, it is going to influence how long someone spends on your page. It doesn’t matter if you have a retail website or an insurance agent website, the web design used needs to be considered carefully. After all, the website is the center of your digital marketing efforts. If the site you create isn’t easy to read, clean, and interesting, then it isn’t going to matter how much time you put into the strategy to develop it – you are still going to wind up losing customers. If you aren’t able to handle the creation of the site on your own, then it’s a good idea to hire someone to help you. It’s important for you to be marketing all of the time – regardless of where you are or what you are doing. 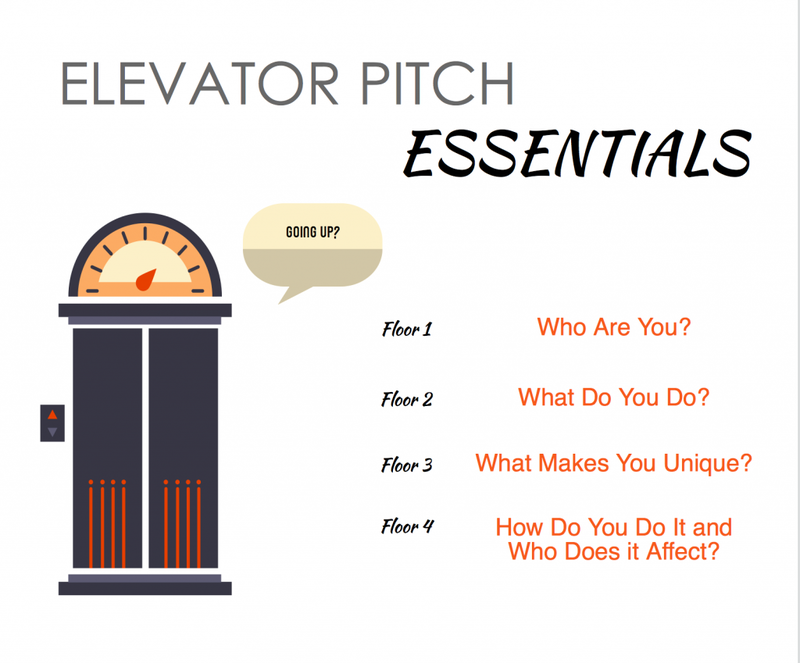 As a result, you need to create a compelling elevator pitch. Today, six to eight seconds is the average length of an adult’s attention span. This is all the time you have to successfully grab someone’s attention. If you are able to successfully engage them, then you aren’t going to have much longer to sell them on the service or product you have available. 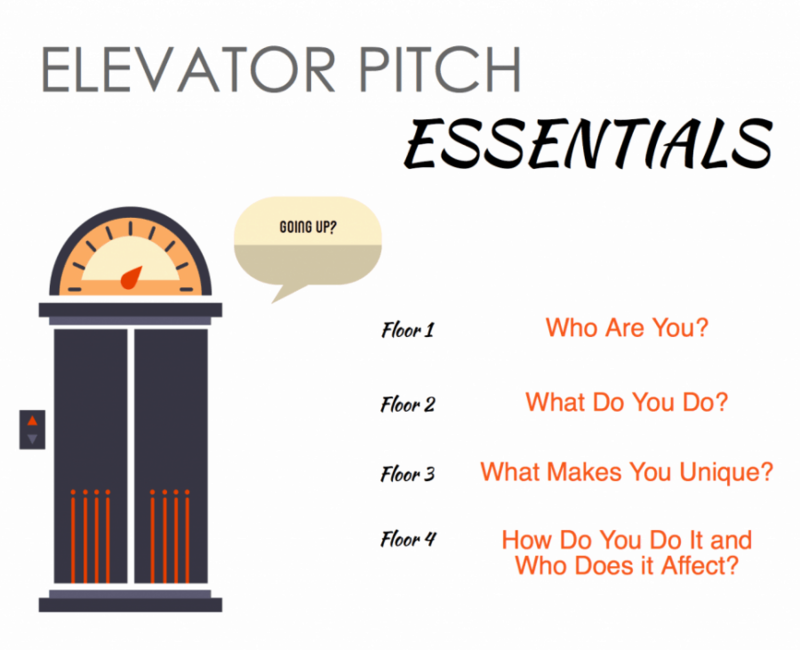 As a result, you need to craft a great elevator pitch. The ROI on this investment will be well worth it. SEM and SEO are both part of what can help your business appear higher in search engine results. When you have a strong SEO strategy in place, then your company website is going to be associated with the keywords that help consumers find the services you offer. By adopting these strategies, it will increase the likelihood of your company being found. This is, after all, the ultimate goal of internet marketing. It doesn’t have to always be “big” when it comes to marketing. It’s also a good idea to think locally. Take advantage of what is going on in your community. Some examples of how to do this include sponsoring a Little League team or even a 5k charity event. You could also print bookmarks and leave them as “freebies” at the local library. The best way to make the most of this marketing strategy is to get to know your customer. Think about where and how they spend their time. Once you know what your ideal customer does, find out how you can get in front of them and present your marketing message. You can’t just send out an email and hope for the best. You have to consider a different type of email lists that will cater to the unique need of every person and that can present a more personalized approach to your specific campaigns. Take some time to look at the buying habits of your customer. You can use this information to help develop your strategy. Believe it or not, email marketing efforts aren’t dead. While it may take some effort and work to create a successful email marketing campaign, it will be well worth it in the long run. It’s a good idea to create a list of non-competitive, synergistic business in the nearby area. Once you have this list, you can begin looking into cross-promotion opportunities. Some great methods to effectively collaborate include promotions on social media, reciprocal website links, fliers, or coupons. When you collaborate with other businesses, you can expand your customer base, as you are going to be reaching new people. If you aren’t an expert on the internet or digital marketing, then it’s a good idea to work with someone who is. There are thousands of coaches and consultants available you can hire. The fact is, seeking outside help is one of the most effective ways to achieve your website and marketing goals. You should not be shy or hesitant to ask your customers for referrals. If you provide a quality experience, service, and product, most customers are going to have no problem giving you a referral. However, very few of these people are going to do this on their own. As a result, make sure you ask for referrals. You may even want to take an additional step and incentivize a referral. If you are ready to find success with your website, then make sure to implement the internet marketing strategies found here. Doing so will give you a much better chance of achieving the results and success that your business deserves. Remember, if necessary, bring in professional help. After all, the pros can help ensure you get the best results possible. Are you looking for more helpful information to improve your web presence? If so, check out our blog on the top web development tools to use. Also, check back with us often, as our team is dedicated to providing our readers with quality and helpful information on a regular basis.